The Sylcon brand has been built on the solid foundation of quality, trust and team work. Right from sourcing quality raw material to the final finished product, Sylcon has developed a total quality control system to maintain high standards of quality. Be it the exclusive collection that has been made in our own associated factories using the most modern technology or the choice collections made by master craftsmen all across India or the global brands of the world, our showrooms have a complete range of quality products. What's more, each of our showrooms has been modeled on world-class standards to give a truly international shopping experience. 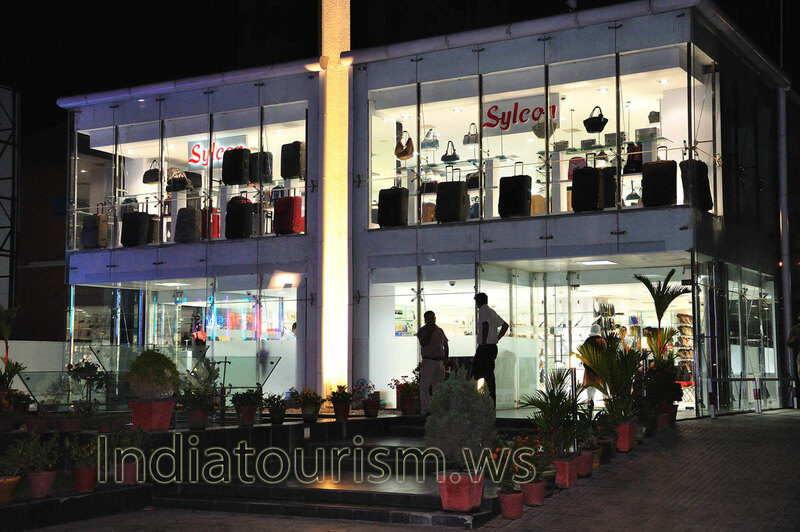 Quick and efficient service, "value for money" prices and the 40 year tradition of trust and quality make shopping at Sylcon an unforgettable experience.